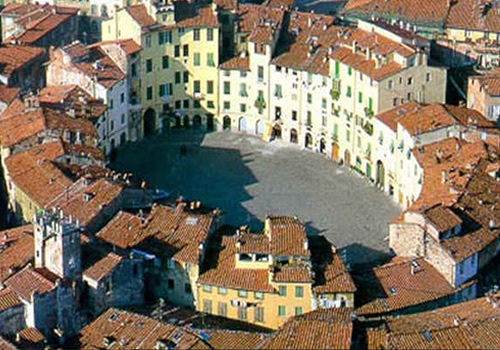 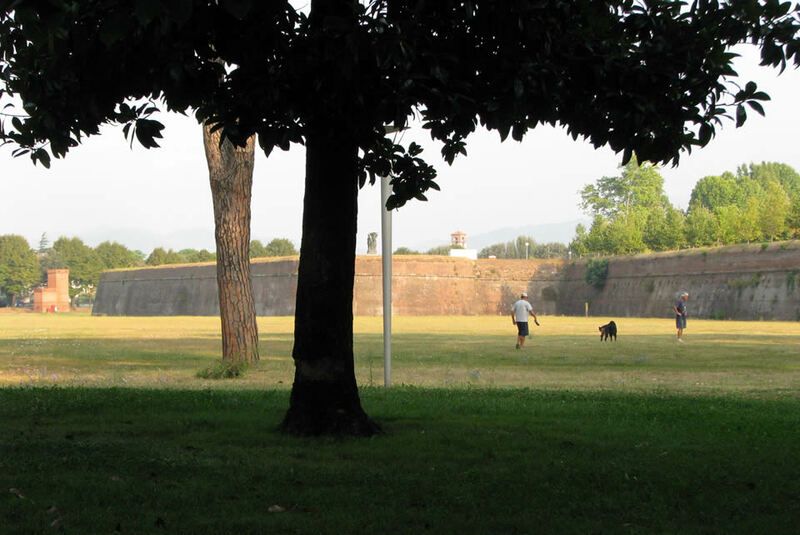 The walls of Lucca are the largest example in Europe of modern fortifications and one of the very few examples of city walls completely integrated and freely accessible. 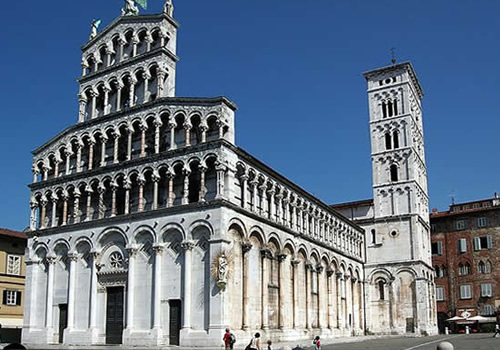 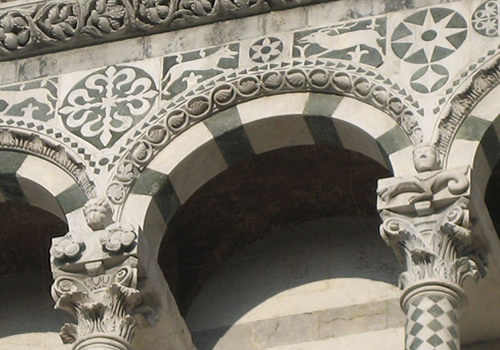 The building dates back to the Renaissance period, which runs from the first half of the sixteenth century to the mid-seventeenth century. 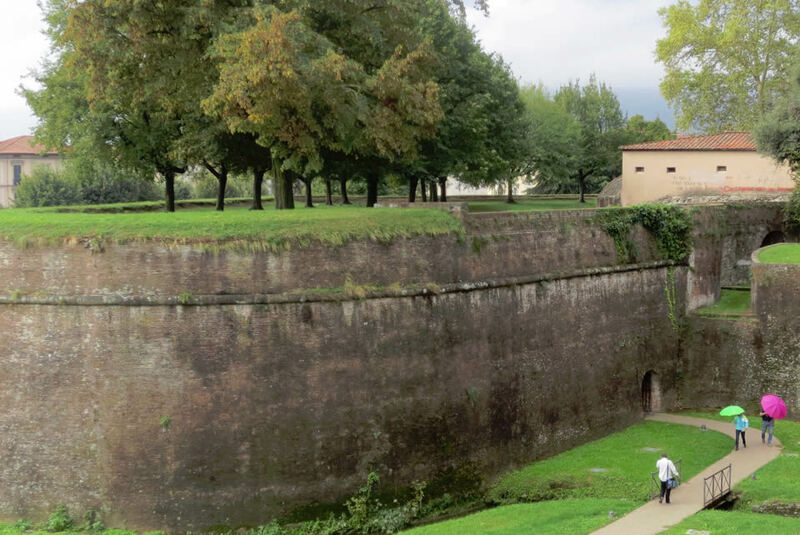 Within the current walls, the previous medieval walls is still visible in many places, including two access gates to the medieval Civitas and even some ruins of the ancient walls of Roman times. 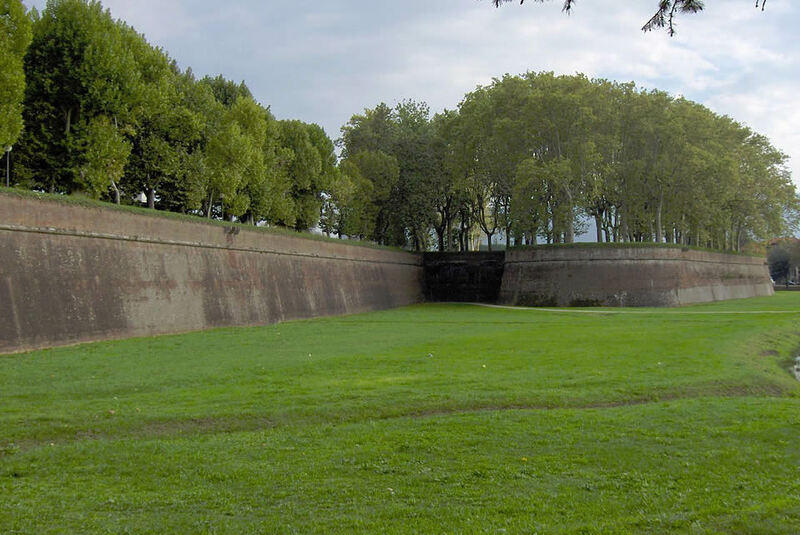 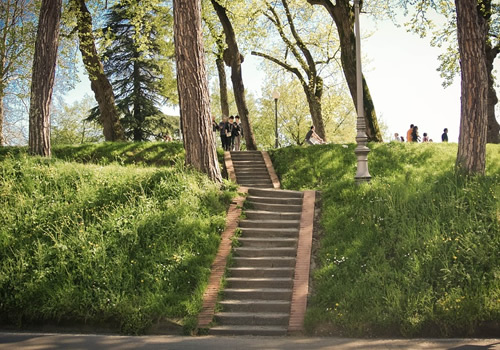 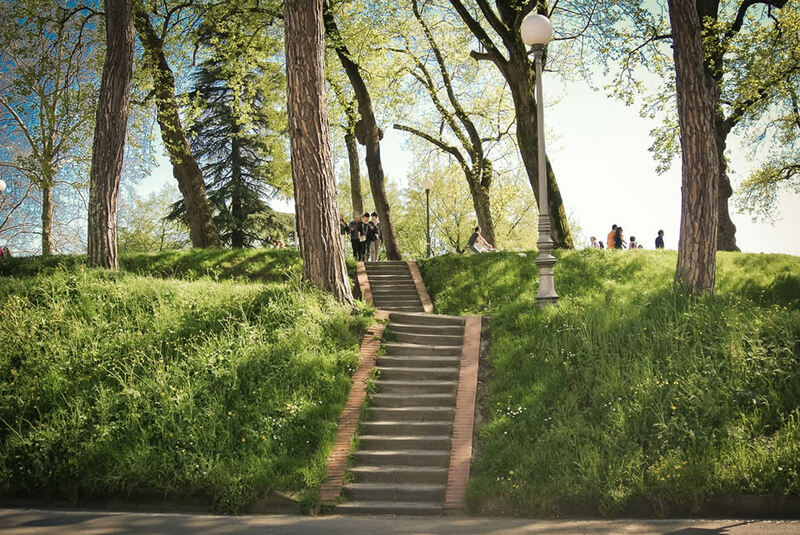 With the loss of their defensive function, they were reconverted to civilian use in the early decades of the nineteenth century, when the old fortifications of the curtain wall were transformed into the current shady city walk.